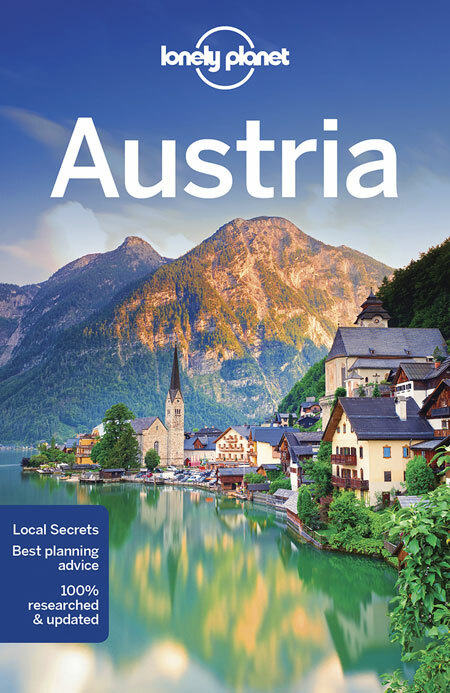 We are finding and reading travel guides and books about Austria. 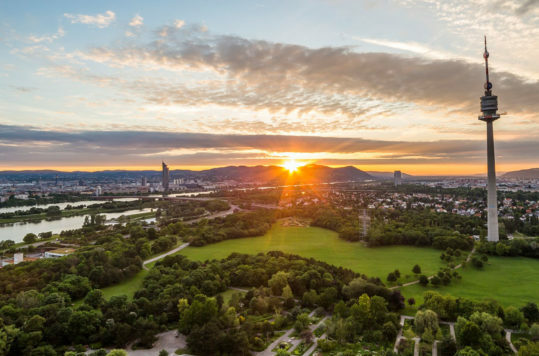 Check out our travel book reviews and start planning your trips – or simply dream away. Smartphones, Wi-Fi and GPS have made it easier to plan our travels. 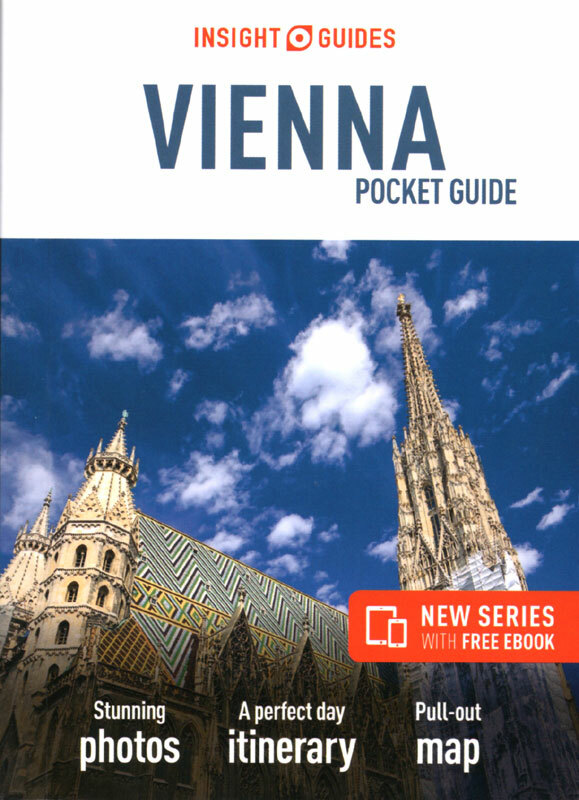 Nevertheless, a travel guide in book form is not yet complete obsolete. A travel guide is always a smart investment, both before you go out and during the trip. 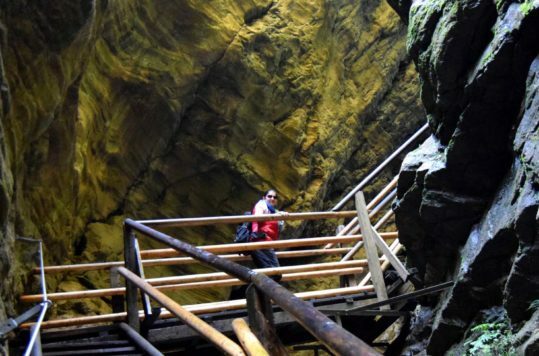 Moreover, it may be a good idea, especially travelling off the beaten track, to make yourself less dependent on access to the internet or on battery life. Guidebooks are, we think, an important part of the journey when you go out and explore new destinations. We are therefore trying to find different types of travel guides and providing you with good book recommendations and reviews. 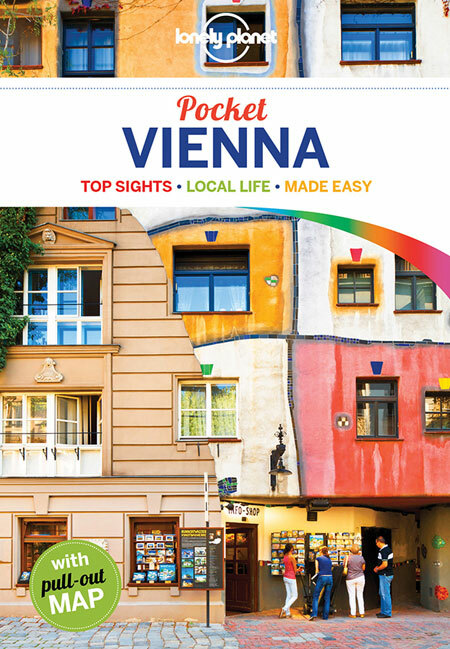 If you need a thorough travel guide to Austria, that shows the way to the most famous and some slightly less famous destinations and sights, the Lonely Planet travel guide book works very well.